Camilla Tuominen (b. 1975) is a renowned emotion coach, writer, illustrator and CEO & co-founder of emotiontracker.fi. 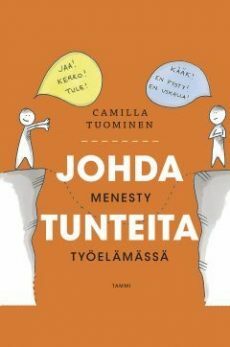 She has written and illustrated two books on the subject of emotions, The Book of Emotions: From a Whirlwind to Leading Your Emotions (Tunnekuvakirja, Readme.fi, 2015) and her latest title Lead Your Emotions – Tools and Wisdom for a Succesful Working Life, about leading emotions in the workplace. 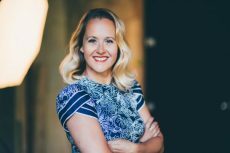 Her mission is to teach everyone how to understand and lead emotions, which she realised to be the core skill of the future during her years as a management consultant.